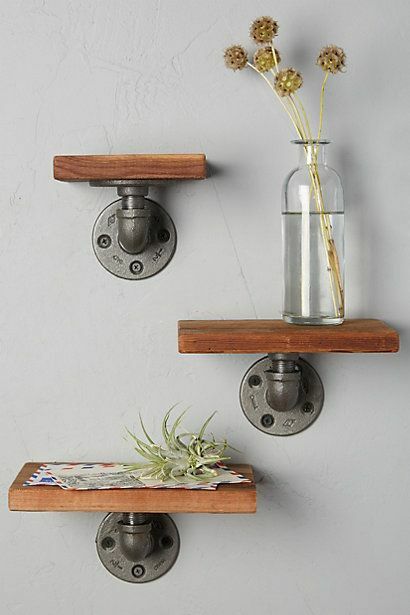 Try out these stylish and elegant ,handmade Byre shelf set. 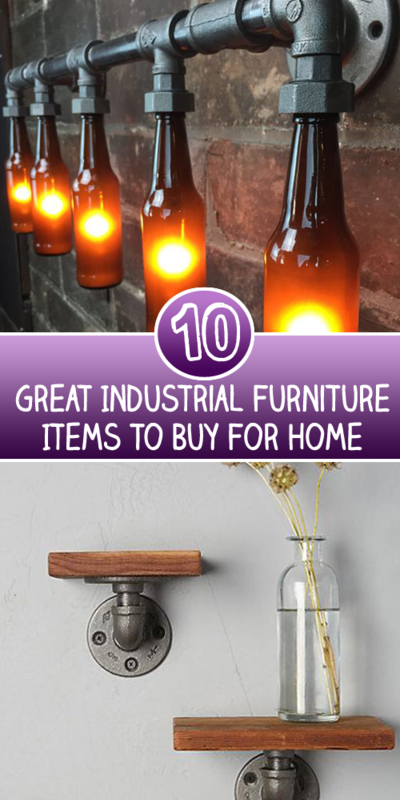 Give your outdoors a vintage look with these industrial furniture. 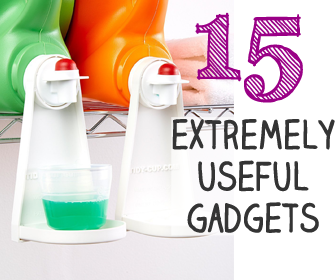 Try out these film reels to hang some extra light around the room. 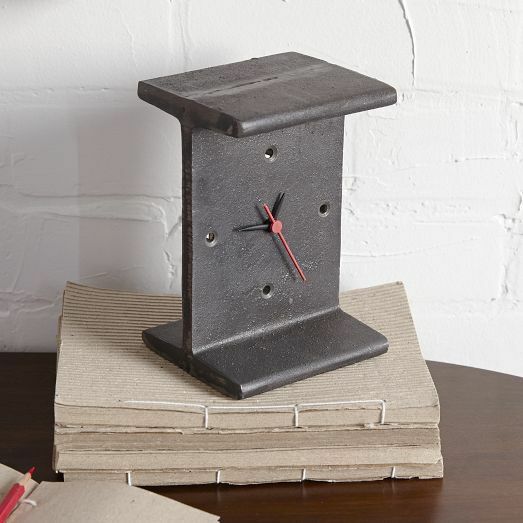 Add an industrial touch to your desk with these I-Beam clocks. 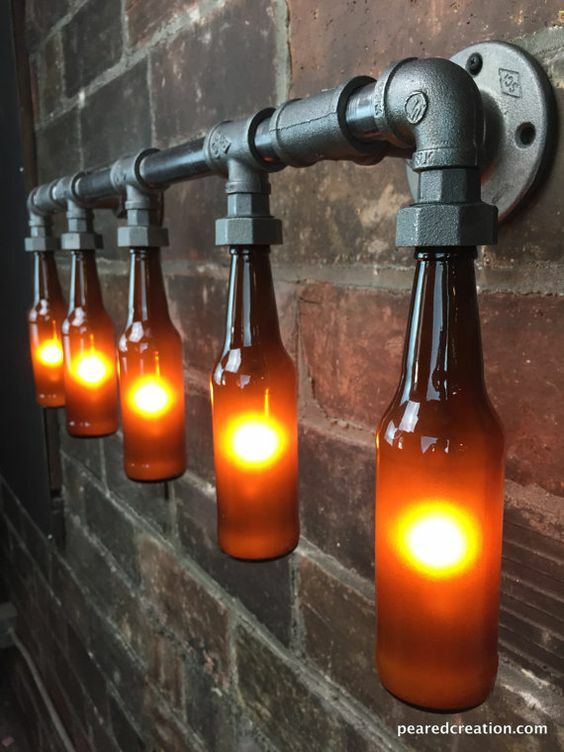 Give your bathroom an industrial vibe with these cool and stylish vanity lights. 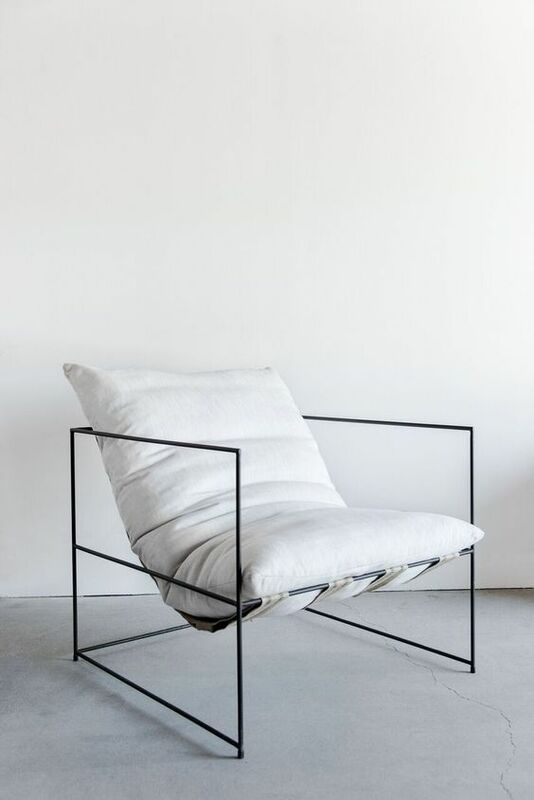 Give your decor a unique and stylish look with this comfy and cozy sierra chair. 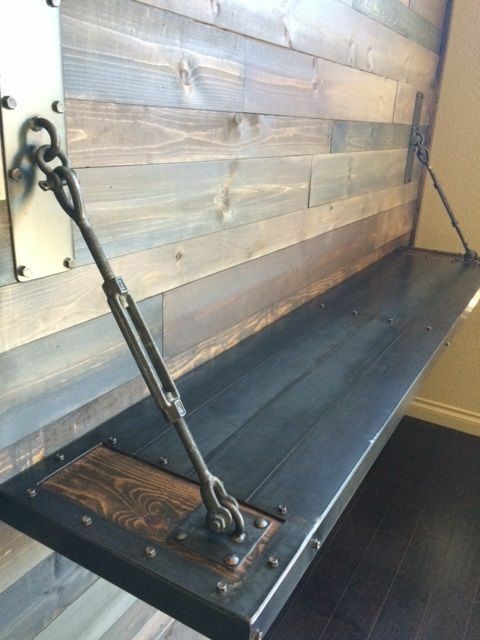 Give your dining tables an industrial and rustic look by installing these metal table legs. 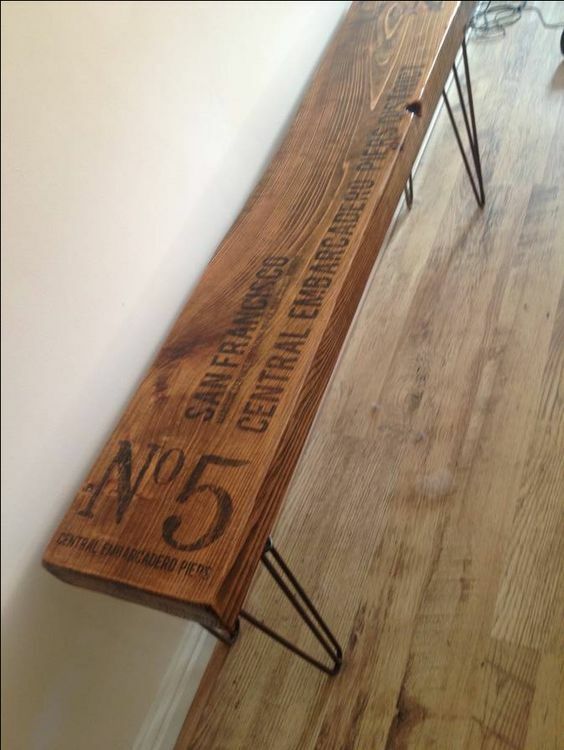 These retro style bench are perfect for outdoor as well as indoor use .These handmade bench can be personalized with any text . 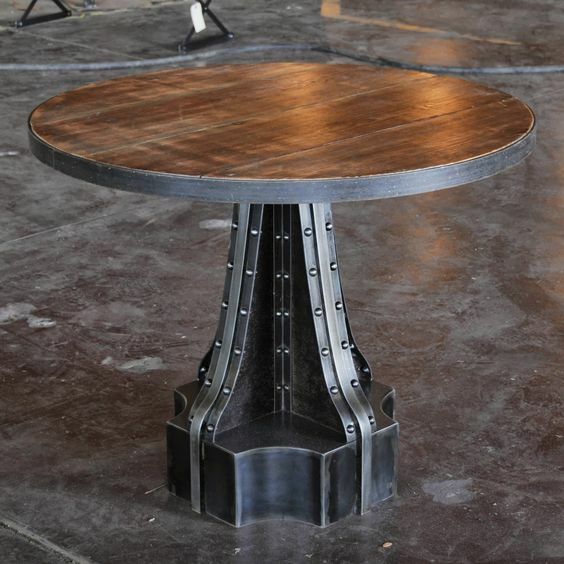 These Studebaker factory collection coffee tables are a must have if you love to have a vintage themed decor. 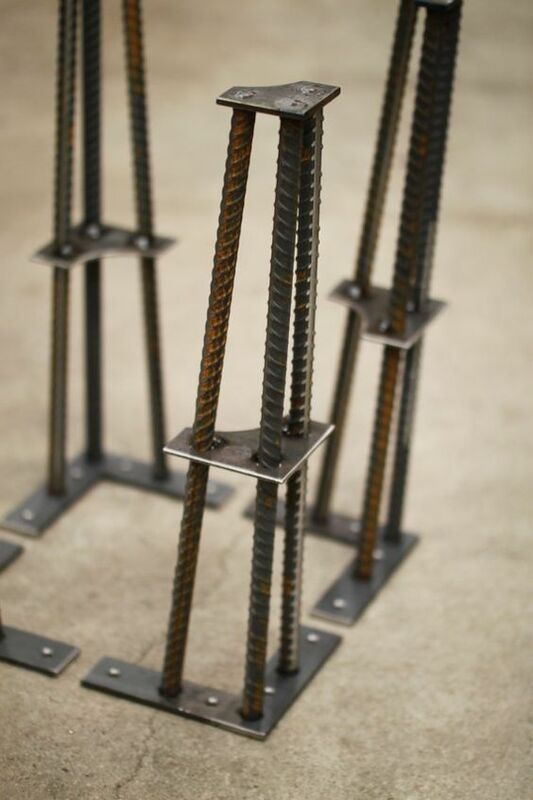 Place this French column table to give your living room for a vintage French inspired decor.